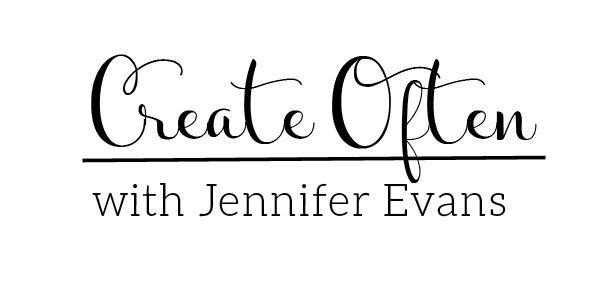 It is time again for Samantha Walker's Creative Team Blog Hop and giveaway! Samantha Walker will be having a blog hop once a month where her Design Team will be sharing their creations with her brilliant products! If you are coming from the creative genius, Angi Barr welcome! If not, you can start the hop here. I am so excited about the prize because a JustRite Stamps is giving away Samantha Walker's Ooh La La French Frills stamp set! 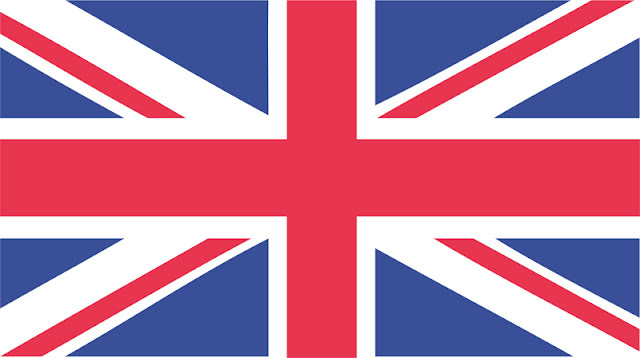 Read on to see how to win. I think it is important to let our teachers know how much we support and appreciate them on the first day of school. Everyone is nervous the first day, including the teacher! Hey, when I was a teacher I had butterflies on the first day even though I had been teaching for 12 years! My local craft store had these awesome plastic cups. I added a rub-on vinyl monogram to personalize it. I am going to fill it with mints and the note inside the card will say, "You were 'mint' to be my son's teacher." 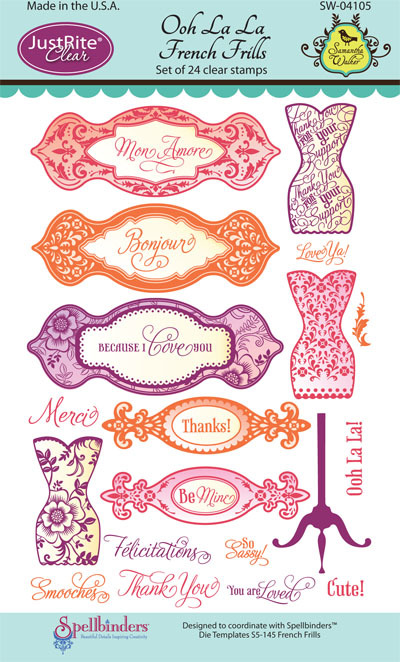 Then, I got excited to use Samantha Walker's new stamp set for JustRite Stamps called Ooh La La French Frills. I LOVE this set! Each stamp fits perfectly inside Samantha Walker's French Frills Spellbinders die cut set. To create this card, I used Samantha Walker's Paris Girl Collection with Carta Bella. 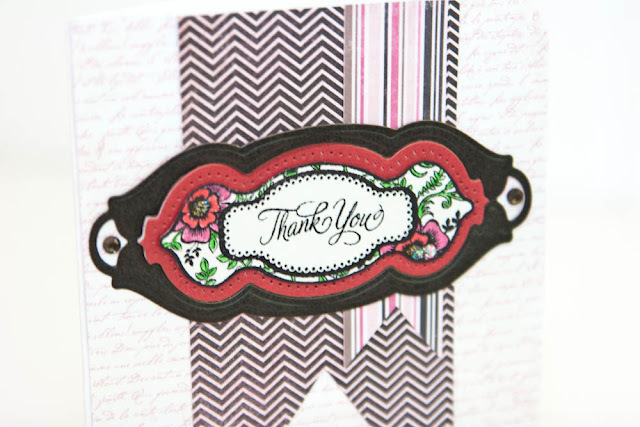 After adhering the paper to the card, I then used the dies to create this label with red and black cardstock. I then added a little Stickles and rhinestones for that touch of bling! To enter to win a JustRite Samantha Walker's Ooh La La French Frills stamp set, just leave a comment on my blog between 12:01am August 8th and 11:59 pm August 12th, 2012. Winner will be announced on Samantha's Facebook page on Monday, August 13th. Create Well: Remember to bless your teachers on the first day of school! Love the colors in your card! Such a fun gift! Great card and gift idea! I think everyone gets butterflies on the first day of school, kids, teachers, administrators, and parents! :) Cute gifts. That card is so pretty! LOVE the gorgeous layered label! 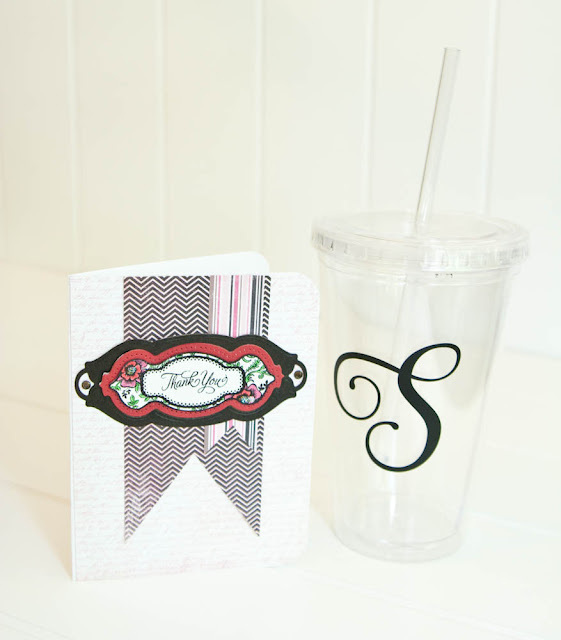 Love these-the monogrammed cup is a great gift! 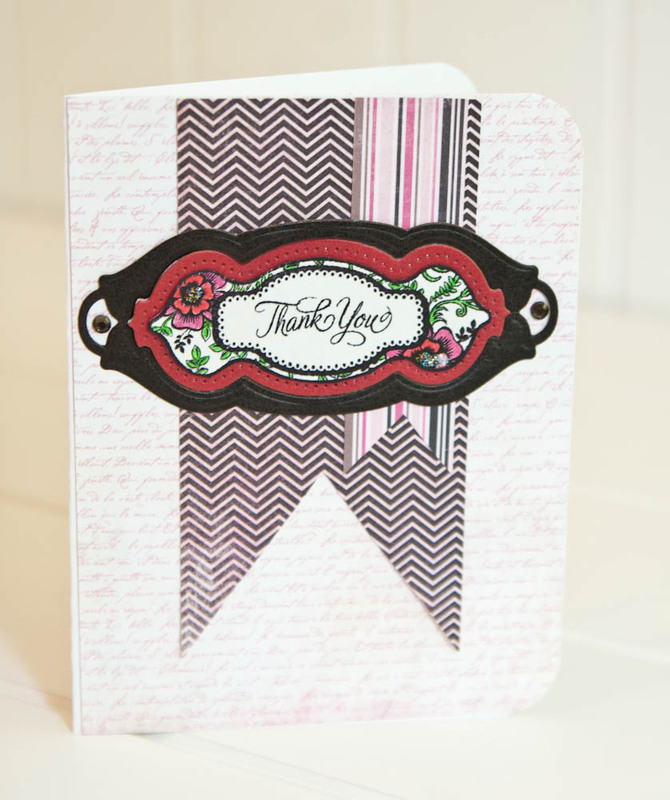 Very pretty card and I had to giggle at your comment about coloring like a kindergartner! I thought the same thing of myself last night!!! WOW, your card is just gorgeous and so love your cup!!! Fabulous ideas! 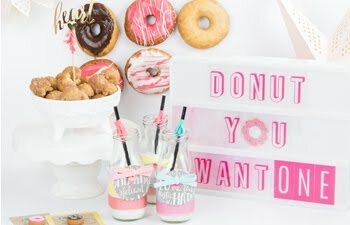 love love love that cup idea! Love both your creations, and good luck to your son on his first day...and also to you!! I love teacher gift ideas!! Cute!! What an awesome stamp set! What a cool gift idea. Its truly creative and those stamp set are awesome. I would love to make one of my own. Such a classy gift for the first day of school! TFS!! lovely! and congrats on being named to Heidi's team; I'm sure you will have tons of creative fun. What a sweet card & gift for your son's teacher!!! :) She is going to love it! 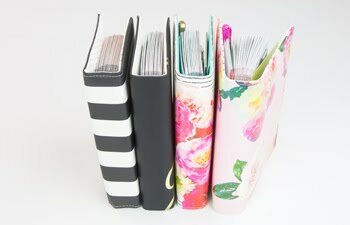 I absolutely LOVE how well Samantha's stamps coordinate with the Spellbinders!!!!! !